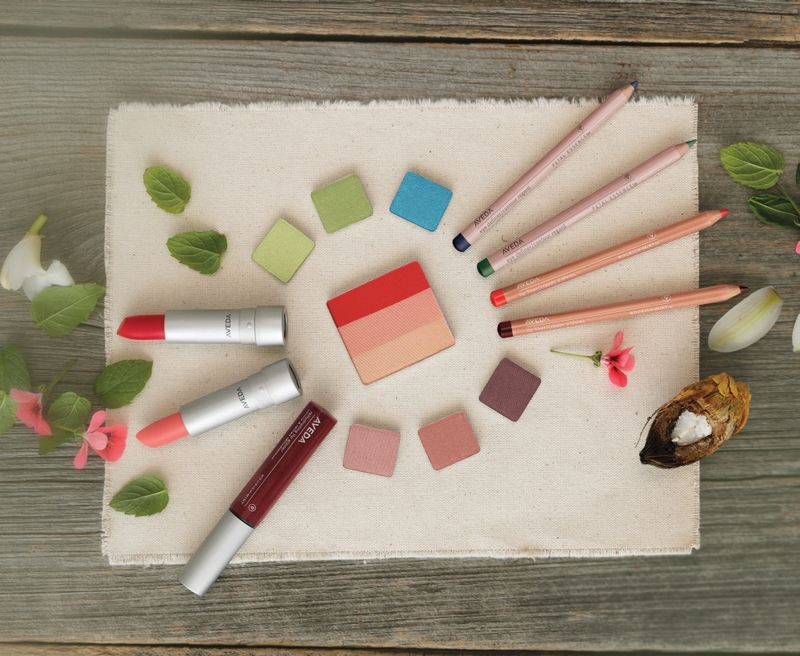 AVEDA’s plant-derived makeup is formulated free of parabens, talc, and mineral oil. Beautiful by nature. We can do your makeup for you, give you a lesson or consult you on the best products for your skin type, unique personality and style. In need of a little “touch up”? Come in and relax, while we do all of the work! Need to “brush up” on your makeup application technique? Enjoy a makeup consultation and application lesson catered to your unique look and style. Deposit required to reserve booking date (to be applied to services). Cancellations/service changes within 72 hours of appointment will result in charge of 50% of original services booked.